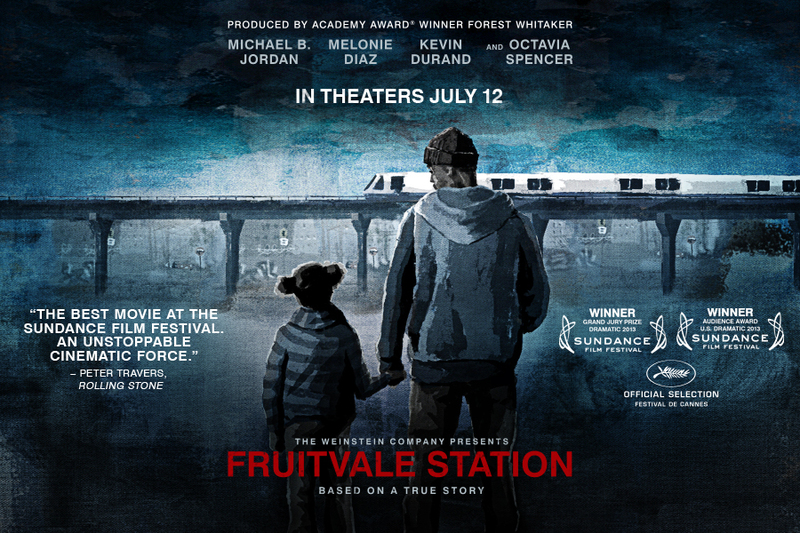 Could Fruitvale Station be 2013's first true Best Picture Contender? 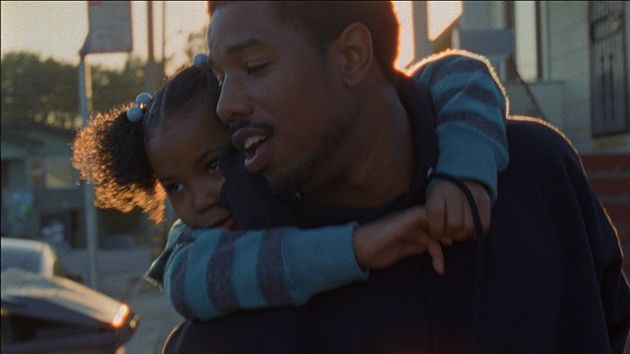 Directorial debuts don't get much stronger than Ryan Coogler's (Above) Fruitvale Station! Despite this being director Ryan Coogler’s first feature film he does an incredible job of telling the powerful story both leading up to and depicting the events at Fruitvale Station on New Year’s Day 2009. 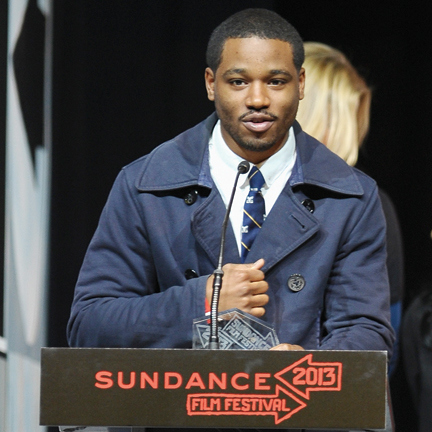 Coogler is succeeds thanks in part to another up an comer, Michael B. Jordan. Jordan, with his realistic performance, is able make the audience feel like they are really witnessing everything Oscar Grant went through on that tragic day. From what we know, Michael B. Jordan did an incredible job embodying the spirit of Oscar Grant! Coogler’s decision to frame this film's narrative from Oscar Grant's point of view, rather than trying to tell the story through a wider lens surrounding the tragedy at Fruitvale and the subsequent trial after, was what really gave this film such a high stakes and heartfelt feel. Despite knowing the fate of Oscar Grant heading into the film, the story makes the audience feel compassion for the lead as he experiences the day the day struggles of ordinary life. The film provides truly powerful social commentary on the journey of good people as they take steps to rehabilitate their lives following past mistakes. All the compassion and anxiety this film makes the audience feel would not be possible without Michael B. Jordan’s "best actor" worthy performance. He has easily given us the best performance of 2013 thus far in Fruitvale Station. Jordan truly embodies everything we knew about the real life Oscar Grant, from his simple love of life to that unforgettable smile. 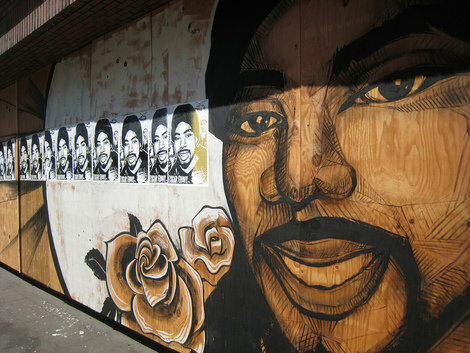 Oscar Grant has not been forgotten! I think what Director Ryan Coogler has done in Fruitvale station may make for the perfect storm come 2013 awards season. With the nation still captivated by the events and verdict of the Trayvon Martin tragedy as well as the George Zimmerman verdict, Fruitvale Station provides the perfect lens to view these types of tragedies through despite the key differences in the two situations. 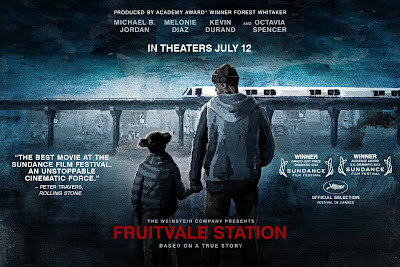 These political oriented real life stories historically have been the types of films the Academy has loved in years past, so I see no reason why Fruitvale Station will not get some love come awards season. Arguments have been made by many critics that despite how great Fruitvale Station is, it’s just too early for a best picture contender to be released. However Fruitvale Station is truly the type of film that has the chance to transcend the Academy's time barrier.